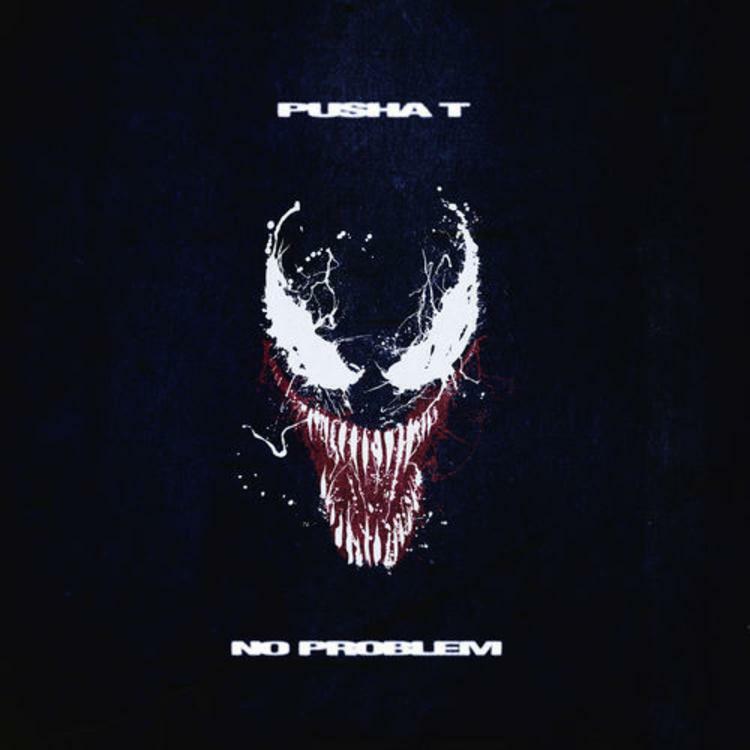 Pusha T has just dropped a brand new song called ‘No Problem’ which is an addition to the upcoming Venom soundtrack, which is set to drop today. The song finds Pusha T making use of auto-tune and chanting some melodies over a raunchy beat. He still comes through a clean lyrical execution as he always does though.